The new mobile platform allows video creators to own and monetize their content by creating a branded app. When it comes to the creation of online video content, YouTube is arguably king. The site certainly sees the greatest traffic numbers for online video. But creators are largely constrained in how they can interact with audiences when using Youtube, and they often have to involve other social channels. 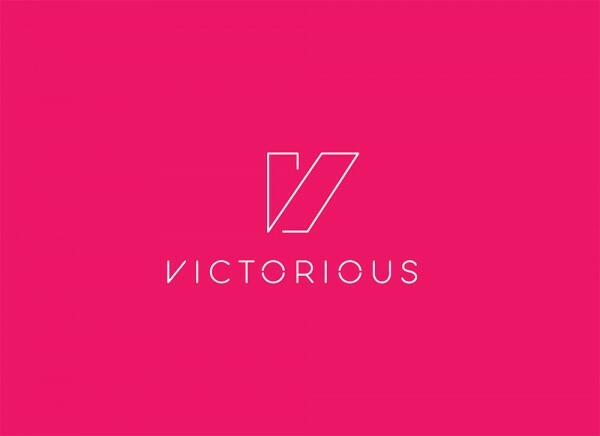 A new startup called Victorious hopes to enable creators to own their content, and their audience as well. The passionate founding trio includes CEO Sam Rogoway — who previously founded travel social network TripUp — and two former YouTube executives, CCO Bing Chen, previously the Global Head of Creator Development and Management for YouTube, and Chairman Dean Gibert, former VP, Global Head of Content and Operations at YouTube. Together they hope to give content creators back to users. Victorious is a mobile native service that allows creators to turn their own personal brand into an interactive hub app. The service allows creators to share all manner of content such as videos, photos and text posts. These personal brand apps can then be monetized through in-app purchases, e-commerce and multiple ad formats. The goal is to enable the creators of the personal brand apps to analyse their community and interact without having to spread themselves across multiple networks. Fans will also be able to post to these apps, which, according to a press release, will be free to create and free to download, in addition to being easy to create and use. 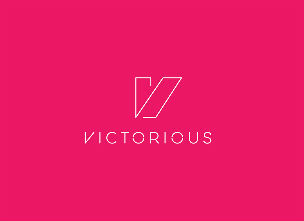 The new service launches today at Victorious.com today, June 25th.